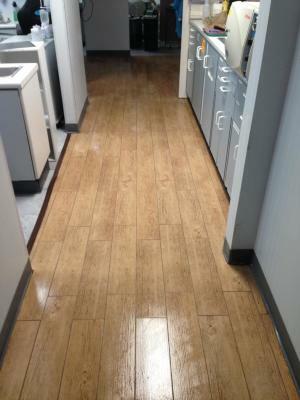 Another view of the ceramic wood looking floor installed at a Dentist Clinic. 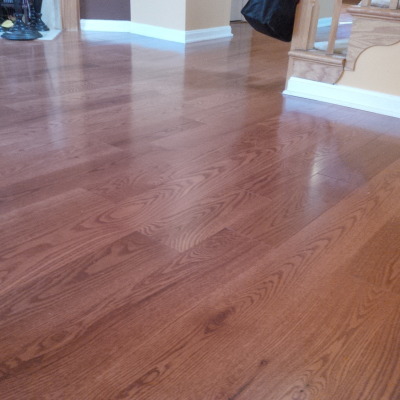 Very durable floor and looks and give a great look to the whole space. 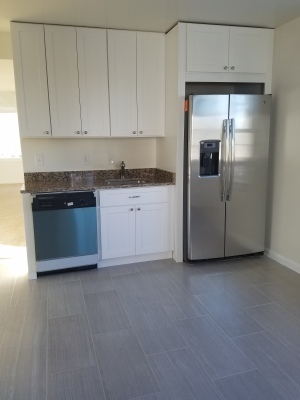 At this location we performed a total renovation and we install this 12x24 ceramic floor at the kitchen area making the area looking good and large. 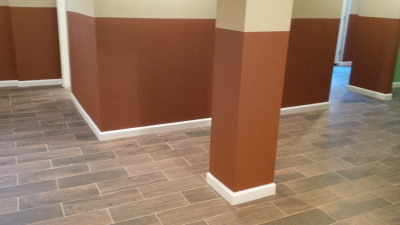 At this Dentist Clinic we installed this wood looking ceramic at the entire space. 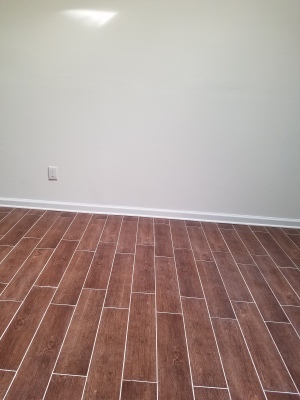 This flooring was installed in a open basement as part of a complete renovation work... This was a 203 K renovation project!! 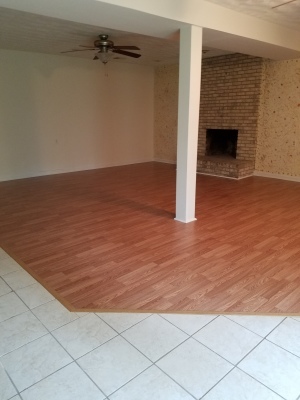 At this property in Fort Washington Maryland we installed new hardwood flooring at the entire main level. 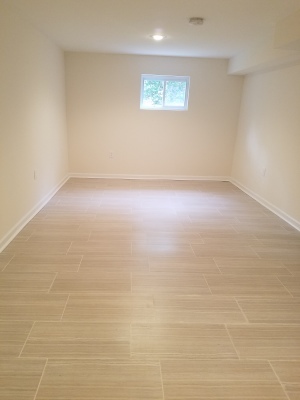 At this property we installed laminated flooring in the basement to combine with white ceramic flooring. This was an streamline 203 K Renovation project. 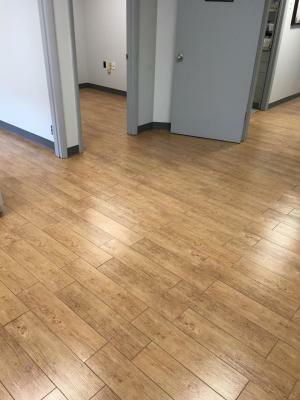 This flooring was installed at the basement area and it was a part of a complete renovation project.